Mystery Valentine Cards Sent for 30 Years! 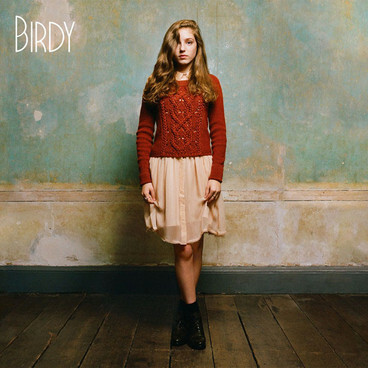 15 year old Birdy (Jasmine van den Bogaerde) with her angelic voice brings me to tears every time I hear her. Such an old, beautiful soul. All of her tracks are gorgeous, but I am loving "Shelter" and amazing cover of Bon Iver's "Skinny Love"
The album will be out March 20th, and if you love her - support this young beauty. This lady will be major.